Five things to do while writing an apex code to prevent pulling your hair out later. A new intern joined the team excited to learn about Salesforce. She had a little Java background and thought that Salesforce was very easy compared to Java. In her eagerness, she wrote a 20 lines of code to prove her skills and grasp on Salesforce. The problem was, the code could be written in just 3 lines. i) If you can save some lines of code, save it, you can use those lines later. If you can write a code in 5 lines, don't waste a 6th one. That one line you saved could be the difference between spending a weekend in office optimizing the code or going to a party at the weekend. ii) Write like the code will run forever. Yes, your Sales team has taken in writing that there will only be three records in the system. Yes, you have written a good code for that. But when you are dealing with Salesforce, remember that data is going to increase over a period of time. Today you may be processing a 100 records but there will be a time when you might have to process 1000 or 100000. That period might be beyond your warranty support but it is going to come. You cannot write a prophecy about the day your code broke. Bulkify your code to handle as much data as you can. Put a check if the data is beyond your limit and print a decent, good error message for the future developer to understand what is wrong. You may hate them, you may love them but you cannot ignore them. Salesforce governor limits are the harsh reality of this world, just like it will rain when you forget your raincoat at home. The governor limit are going to show their face just when you are about to close your day. Write a code to avoid the limits. Have you heard of a developer who wrote such an efficient code that no Governor limit was broken? Neither have I. But you can try to be as close as possible to the legend. This rule is Salesforce 101. No DML or SOQL statement should be inside for loop, even if you are running the loop for only two records. //Like they say in treasure hunt movies, a map comes in handy. If in your code you have to loop inside a loop, make sure to use a map instead of a list for the inner loop. When we use a map, it is easier to fetch data and will save you a lot of time. Using map also helps speed up the code. These are five simple things can will make your life easier. Being a Salesforce developer is a great honor, use it wisely. Use it fairly. I would like to know if Java, HTML, XML,Jquery etc are important to learn before trying to code in salesforce Apex? 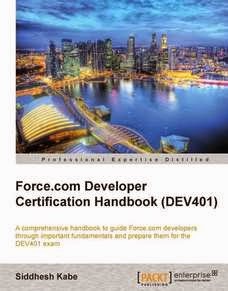 What if a person with no knowledge of programming back ground would like to move to salesforce and want to advance as a developer? Ideally Java and XML is not necessary to learn apex. Having a prior experience of Java helps grasp things much better than otherwise. If you have no programming background, you can move into salesforce. 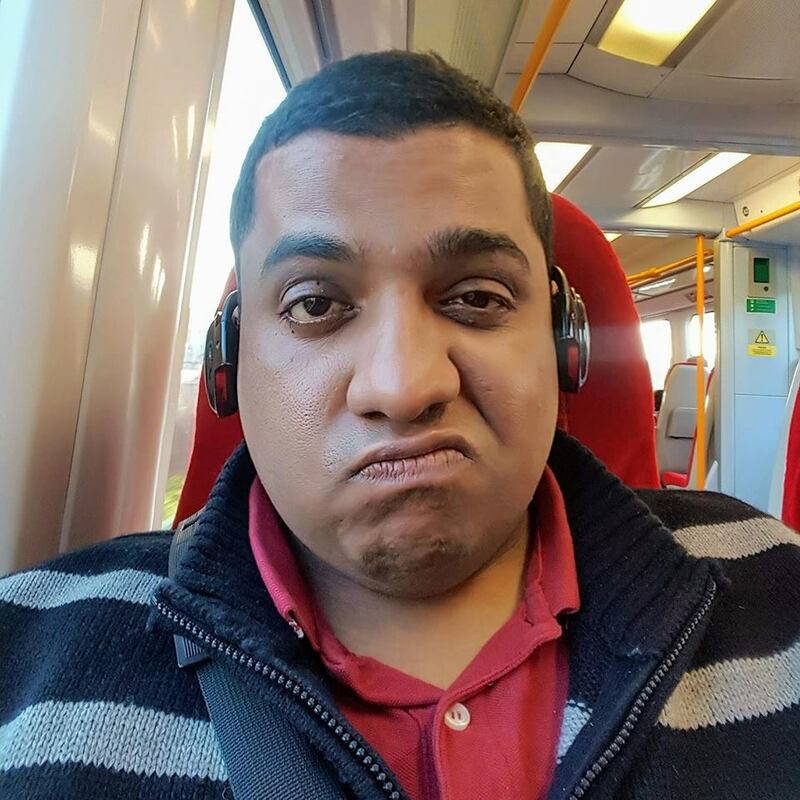 Learning apex as your first language is rare but not unheard of. However, remember, Salesforce or otherwise having knowledge of HTML and XML is necessary for anything you do in any language or code. Great site for Salesforce, kudos..! 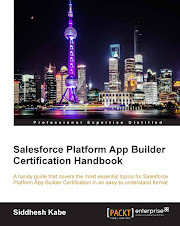 I am jumping into salesforce as a developer , my background is JAVA/j2EE, so can you please guide me, how much time i might require to don the salesforce platform and how apex and visualforce are different from Java. I am planning to take course in salesforce also. so kindly please give me initial advise to start as a developer in salesforce .